is it just me or is blogger killing the quality of photos? my photographs always look so much clearer before i upload them on here and now it's starting to infuriate me a little. if anyone knows what can be done to fix it please let me know as i'd like to get them sorted as soon as possible :). 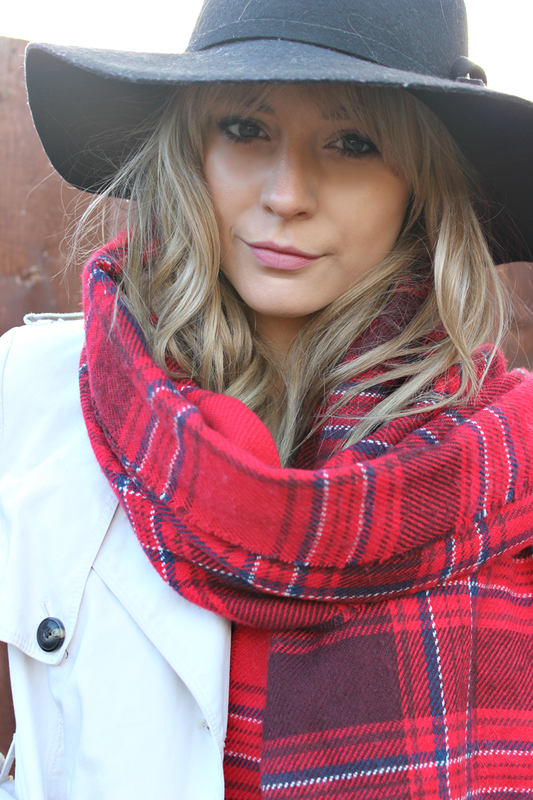 so here is my first outfit post debuting the 'new do'. i have no idea why i was so anxious when i was getting it cut; no joke i was having heart palpitations and everything, as i couldn't be happier with the results. i also got my hair a little darker as it was getting a little too yellowy for my liking. of course it didn't come cheap (well over £100.. uh-oh) and it came out of my own pocket, but when it's your hair i think you get what you pay for. i'm still figuring out the best way to style it as there isn't as much to curl anymore and it's central instead of a side parting but hey-ho. hope you like it. i'm now off to work, yay... so to cheer me up when i finish please leave me some lovely comments or subribe to my youtube channel here. oh yeah totally just realised i had forgot to say on here that i put my first ever youtube video up a couple of days ago! just a quick intro but give it a watch and leave any recommendations for my next video. I have the same problem with my photos! Couldn't post anything today for the same reason.. I hope blogger is going to fix this soon! You and your hair look absolutely gorgeous! :) I'm so tempted to get a fringe but always chicken out - I wish I was a little bit braver. Also, did you get that floppy hat from H&M recently? I've been looking for a hat like that for ages and haven't found one I like at an affordable price yet. you look gorgeous, glad you went for the fringe! I can never upload straight to blogger, it completely messes up the quality of my photographs. I just upload to photobucket and link to blogger now! you look so nice in these photos, loving the hair! SO GORGEOUS OH MY GOD! Really like this outfit and your hat is amazing. Also, I love your new hairstyle! I really want something different but I have no idea what :/ I've had a fringe for as long as I can remember so if I lost it, it'd look weird and if it is cut differently it just looks like a variation on what I already have. Oh wow so pretty! You look lovely and your new hair looks great too! I've seen a few people complaining about blogger changing the pictures, but I upload mine to separate server so I can't help I'm afraid! Lovely post. Love that hat! Hey Charissa, I just wanted to ask what camera you use to take your photos because i'm on the market for one and (although you may not think so) you always have such lovely photographs! Love those boots! I've been wanting to get my hands on a pair like that for ages.. and the new fringe looks awesome. I've found some of my photo's aren't as clear on here either compared to when I take them and view them on my computer, I'm glad its not just me! This outfit is gorge! As are you!